This is pretty neat. I hope they will do this weekly or every few days for all the species in the game. Would help keep interest in the game high. 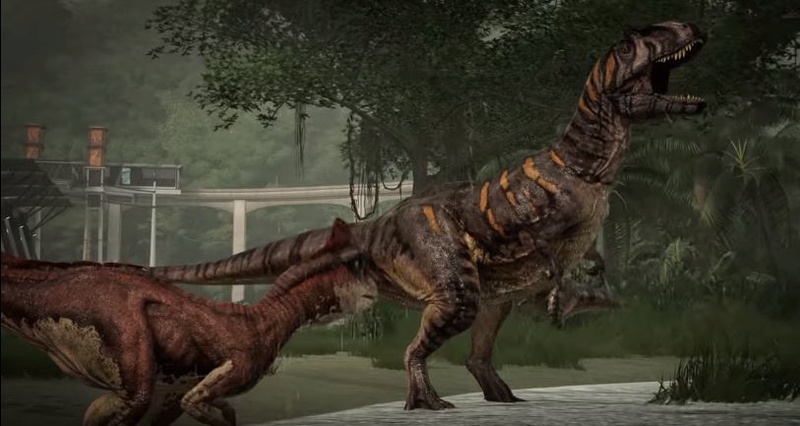 Sorry for the double post but a species profile video for the Ceratosaurus was just released. It's roar reminds me of the JPOG Ceratosaurus roar which is good in my opinion. It shows that they have take inspiration from JPOG. The animation on that Ceratosaurus is fantastic. We are not worthy of this game. This one certainly caught me off guard! Good to see some brand new stuff for once. 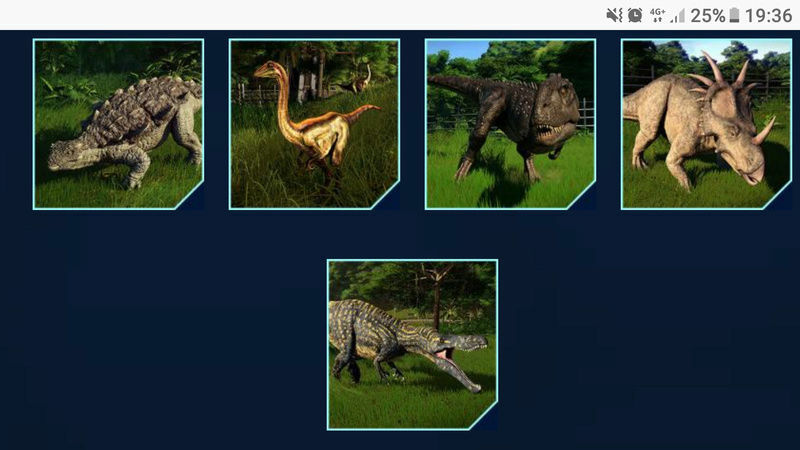 Struthiomimus and Indominus rex are confirmed to be in the game from Germany's PC Gamer Magazine. In total there are 40 dinosaurs in the game. I already expected the Indominus to be in the game but the Struthiomimus is a really nice addition. Should fit in well with the Gallimimus. Styracosaurus - Part of a pack of 5 extra dinosaurs that can be accessed through dig sites within the game. The Suchomimus has the same coloration as the one on the Jurassic World website! That makes me so happy! 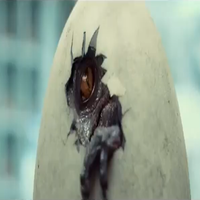 Also, Metriacanthosaurus was also revealed in the new trailer! 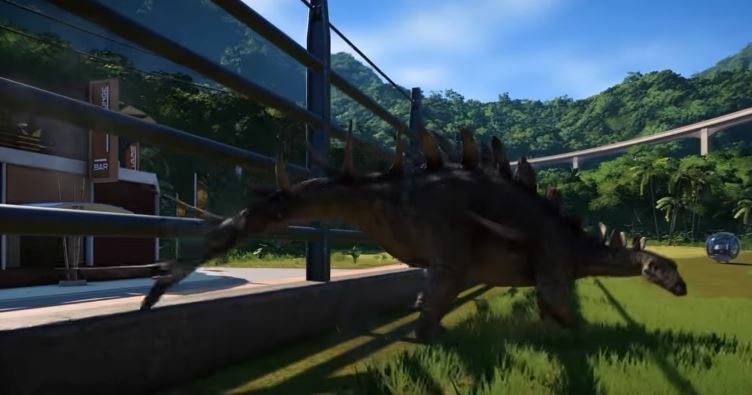 Spinosaurus confirmed to be in the game. Where did you see that picture ? This is the url of the pic so I guess it's legit. 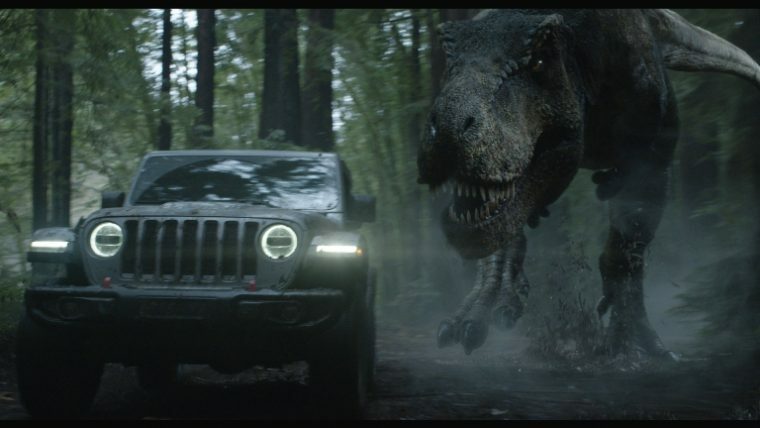 Love that they used the design that was on the JW website. I adore this design! Well, this is an unexpected addition but I love it! I really like the crest color and the sound they make! The Kentrosaurus! They definitely got an upgrade compared to their anxiety filled predecessors from JPOG. So beautiful to see Dilophosaurus again. 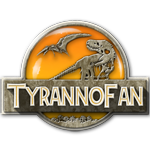 Well that's Spinosaurus and presumably Maiasaura confirmed! Dracorex also confirmed at 1:19! 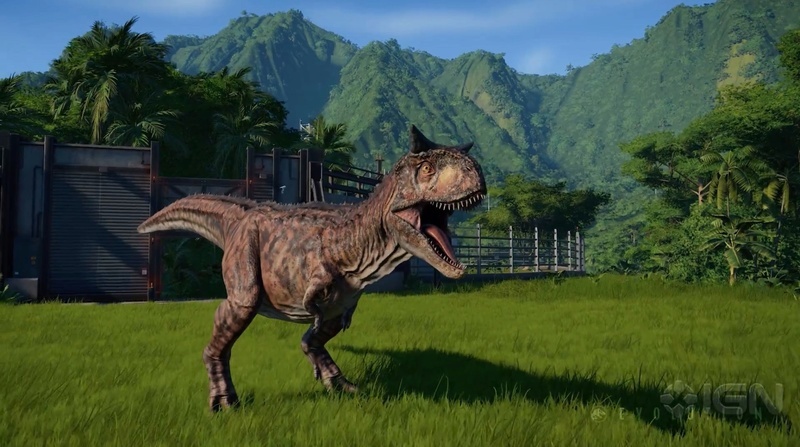 A free Fallen Kingdom update has been confirmed from the recent IGN First Developer Diary, with a brief glimpse of Carnotaurus!